Gov. Jerry Brown has made it clear that if his Prop. 30 fails, he’s going to accept the will of the voters and let the fiscal chips fall, which will be too damn bad for schools, universities, poor people and plenty of other specific interests. Calbuzz leans in favor of Brown’s approach on all this: Let California have the government the voters are willing to pay for. But there are other important voices to be heard and this is one of them. With the passage of the California Budget in June, Gov. Jerry Brown has set the stage for an act that will define the financial future of California, one way or another. Both political gridlock and titanic budget reductions shaped the fiscal debate in California. Safety net programs affecting women and children were cut by $2 billion. Throughout the country, government jurisdictions are struggling to keep their fiscal ships above water and in some cases prevent bankruptcy. Nowhere has the challenge been greater than in California. Governance in the golden state is a complicated process. Term limits for all state offices, two-thirds vote requirements to raise taxes, ballot measures authored by citizens and the infamous Proposition 13 that limits increases on property taxes, all combine to create dysfunction in Sacramento and stymie bipartisanship. The similarities to Washington are obvious. As part of his campaign to win the governorship in 2010, Jerry Brown promised no new taxes without the consent of the voters, even though leadership in his own party thought it was unnecessary. At the time, he indicated he was willing to take his case to the people if necessary. The Republican minority in the legislature opposed his efforts to increase spending on programs. (California requires a two-thirds vote of the Legislature to raise taxes.) The result was a severely slashed budget proposed in May and approved by the Legislature in June. Safety net programs cut by $2 billion included CalWORKS (welfare to work) childcare, in-home health services, and Medi-Cal (health care for the poor). – Reduce in-home services and the sick or disabled will lose health care and caregivers will lose their jobs. In his budget message, the governor explained his recommendations were to protect education and public safety. Unfortunately, decisions like these render too many Californians invisible and vulnerable. For Brown, women and children were clearly not a priority. In response, Gov. Brown’s final budget was challenged by women’s organizations. 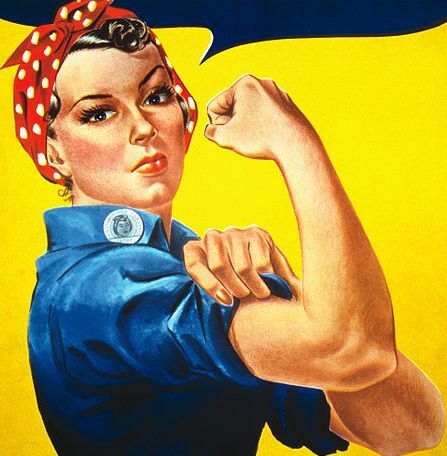 Led by the Women’s Foundation of California, they organized a campaign called “Stand with Women” to protest the budget. The severe impacts of Brown’s budget were published in a report called “Falling Behind” that revealed the most vulnerable were single mothers, disabled and women over 65 years. 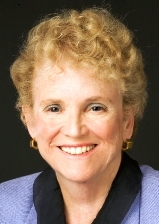 Executive director of the Foundation, Judy Patrick, responded in an article outlining the problem and suggested alternative revenue solutions do exist to close the budget gap. These include large tax breaks and loopholes as well as uncollected taxes. “More than $10 billion in additional revenues” is available if the legislature is willing to go after it, wrote Patrick. In his attempt to resolve the state’s fiscal mess, Gov. 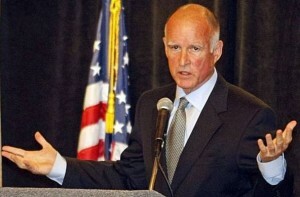 Brown authored a November ballot measure Proposition 30 which would increase state taxes. The education component of the June budget is dependent on the passage of this initiative. If the proposition is not approved in November, $6 billion dollars will be cut from schools, colleges and universities. This fall Gov. Brown signed some bills and vetoed others, with an eye toward gaining support for his ballot measure from key constituencies. The poor and the vulnerable were not among them. His veto of Domestic Workers Bill of Rights legislation, necessary to protect immigrant workers from abuse, came with a cold-hearted message suggesting studies be done first. The bill would have provided “meal breaks, overtime pay and other labor protections” for this primarily female working class. In developing his budget, Brown made decisions that did little to reduce expenditures. He eliminated small programs like the Commission on the Status of Women along with the Fair Employment and Housing Commission, California’s civil rights agency. Mere specks on a fiscal behemoth, these commissions barely impacted the state budget yet provided invaluable advocacy for issues affecting women across California. This was Jerry Brown channeling Arnold Schwarzenegger his predecessor. Like Schwarzenegger, Brown has hacked away at symbolic but critical programs achieving few savings in the process. On November 6th, the voters of California will decide whether to approve Prop 30. It is a risky undertaking and may be the defining moment in Jerry Brown’s political career. If it passes, 85% of the funds will go to education, but there are no assurances that any of the remaining amount will fund safety net programs. Brown has focused his interest in the state’s infrastructure, water and high-speed trains not the human capital that is the engine of California. He has neglected to support those programs that invest in our society and would have produced substantial returns. California’s basic economic and social well-being as well as Gov. Brown’s political legacy are at stake, inextricably tied to one another through Proposition 30. In the end, Brown’s efforts to right the ship of California could result in greater numbers of women and children slipping into poverty. It may be what he will be most remembered for. Susan Rose served for eight years on the Santa Barbara County Board of Supervisors and is the former executive director of the Los Angeles City Commission on the Status of Women. She is a member of the board of trustees of Antioch University Santa Barbara and active with Human Rights Watch. The bully got whupped, as the Rev. Al Sharpton said, summing up the second presidential debate in which President Obama not only stood up to Mitt Romney but kicked his keister. On equal pay for women, immigration, economic policy, Mitt’s pension, the 47%, contraceptive rights, Bin Laden, General Motors, Benghazi, and best of all, what Obama called Romney’s “sketchy deal” where he proposes $5 trillion in tax cuts but can’t or won’t say how he’s going to pay for them. Obama recharged his base who are once again going to be fired up and ready to go. 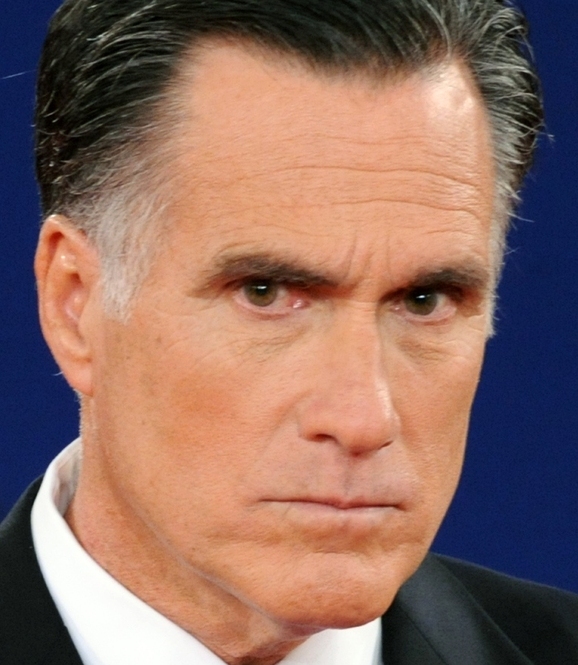 Romney demonstrated his worst characteristic: his bullyism. He tried to shove Obama and moderator Candy Crowley around but neither of them were afraid of him. And, to her great credit, Crowley even did an instant fact-check when she pointed out to Romney that Obama had indeed called the attack on the U.S. embassy in Libya an “act of terror” the day after it happened. When Obama was talking, the pinched, nasty plutocratic smile on Romney’s face made him look like he was smelling some rogue flatulence. Commentators at Fox called the debate a draw, which tells us what we need to know. But the fact that Obama decisively won was borne out by virtually all the network polls of independent voters and debate watchers. Whether the debate will give Obama a boost in the polls, we’ll see in the next few days. But almost certainly, it will stop any advance Romney was seeing in national polls following the first debate.